“There’s something going on here. When an album starts off with “Unlearn,” a frantic, frenzied burst of a song that’s only one repeated line before immolating itself, just like Wire at their best, followed by “Cult Of Youth,” boasting an epic college rock hook caked in infinite reverb and smeared tones, the mind starts picking up sonic tracks and traces. Lexington, Kentucky’s Elsinores remind me of many things, but lack the patchwork quilt musical assemblage quality that so many younger band fall prey to. Nothing is given away. “Dreams Of Youth” is a dark album, let’s be clear. Goth goes to the garage maybe? I don’t want to sound too glib, because this is a damn fine album. Listen for whispers of Pixies, the Wipers, Samhain, Lost Sounds, Echo And The Bunnymen, and the Damned. 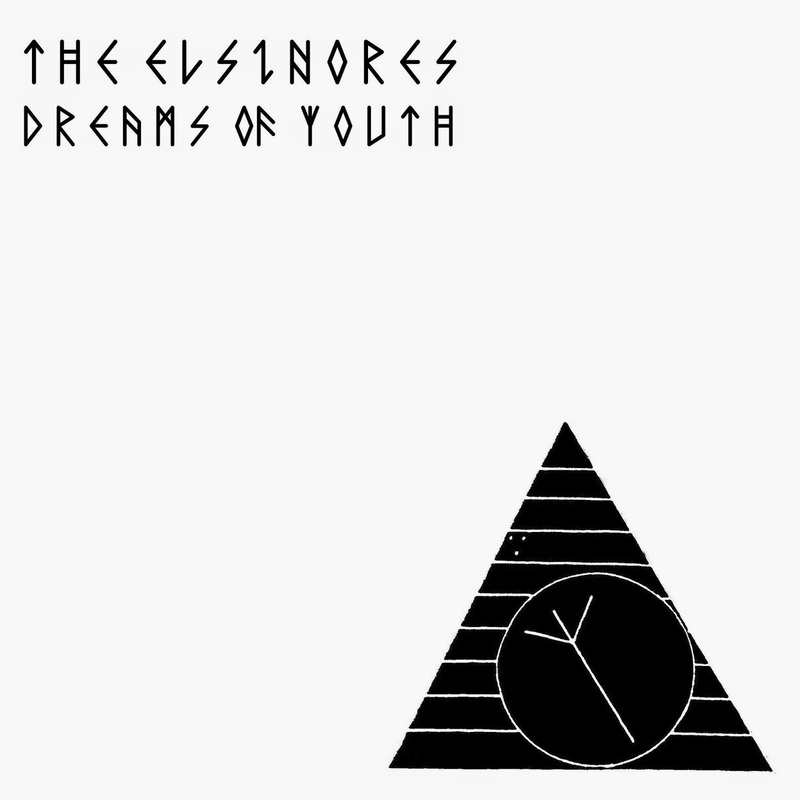 I’m particularly taken by the inventive combinations deep within Elsinores’ musical DNA. A full-throated vocal delivery that calls to mind Dave Vanian, a sonic palette of guitar sounds blurred and obscured by effects, and bass/drums that are whip smart and solid, rumbling foundation.